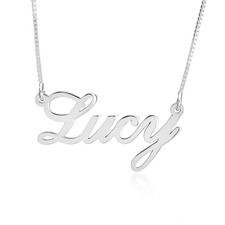 Jewelry is a fun way to accessorize and glam up an outfit. 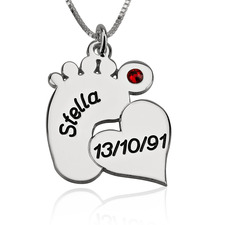 There are many symbols and characters that are commonly used to create pendants and charms. Many times these symbols are more than just pretty embellishments. The beauty of symbols is that they convey a deeper meaning without the use words. Here is a list of the common symbols featured in jewelry in which their meanings and origins may surprise you. Some will speak to you and some won’t. It is therefore important when choosing the perfect accessory to pick one with a symbol that expresses a value close to your heart. No, you are not looking at a fallen over number eight. In ancient India and Tibet, the infinity symbol represented perfection, dualism, and unity between male and female. It symbolized time looping back and endlessly over itself, and represented the conjoining and equality between male and female. This elegant sideways figure eight symbol we recognize today was introduced by 17th century English mathematician John Wallis to represent the mathematical concept of infinity, a quantity that's bigger than any number.The word infinity comes from infinitas, which is Latin and means unboundedness. The meaning of the infinity symbol represents never-ending friendship, and love as the ever looping design possesses no beginning and no end. 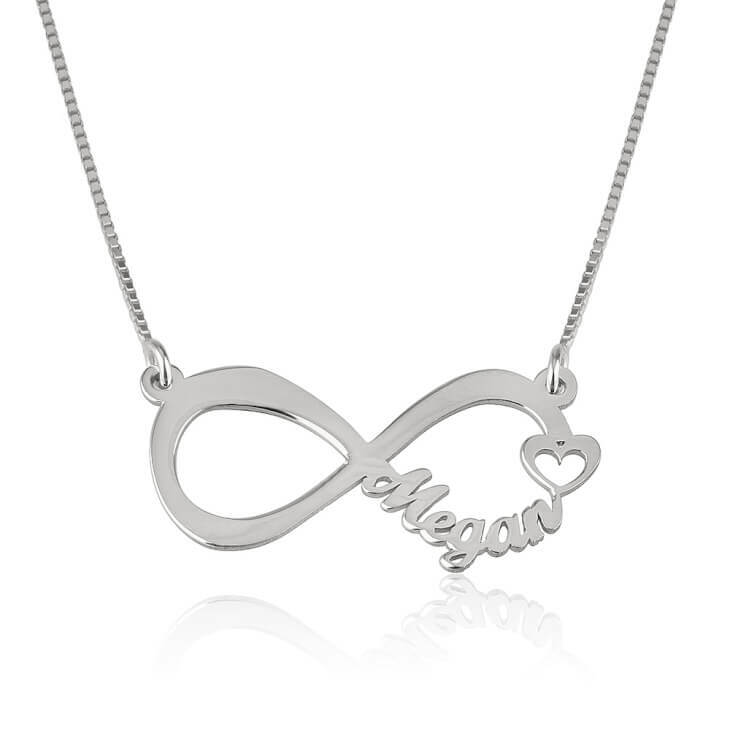 Infinity jewelry is an ideal way to symbolize your infinity affection and devotion towards a special someone or yourself. This symbol holds deeper meaning than just a three sided shape you recognize from geometry class. In Christianity the triangles represents the trinity of Father, Son, and spirit. The triangle symbol can have different meanings depending on the way it faces. The upward moving triangle is sometimes called the blade. It is a symbol of aspiration or rising up, male force, and fire. The triangle represents aspiration, rising force, and the male principal. The downward pointing triangle is sometimes referred to as the chalice. It is the symbol of water (as it flows downward), the grace of heaven, and the womb. It is one of the most ancient symbols of female divinity. 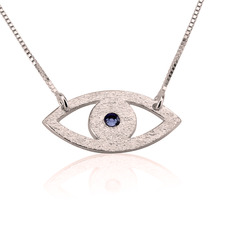 The triangle’s duality makes for a great accessory as you can change it up according to your mood. 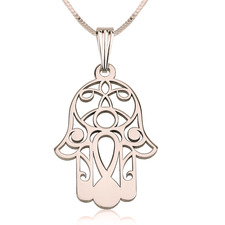 A Hamsa shaped accessory is one of the biggest trends in fashion right now. 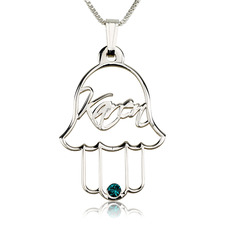 Hamsa jewelry is easily identifiable with its palm-shaped design. The symbol dates back many centuries and is believed to have protective powers.The words hamsa means "five" in Arabic and refers to the digits on the hand. The Hamsa symbol is known and believed to provide defense against the evil eye, which is a vengeful stare believed to to cause illness, death, or unluckiness. The symbol can also represent strength, power and blessings. Not just the doodle scribbled all over your History notebook. 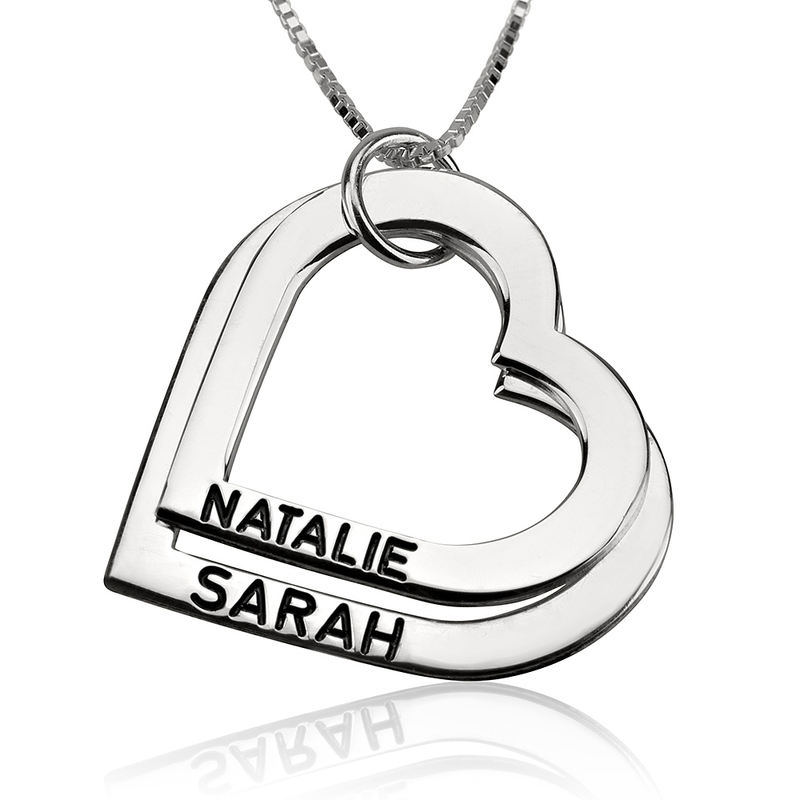 The heart shape is the universal symbol for love, unity, compassion and affection. But it wasn’t until the Middle Ages that the heart symbol took on its current meaning. At that time, according to Christian theology, it was meant to represent Jesus Christ and his love. Devout Christians began to inject the icon into art and literature from that era. When Valentine's Day originated in England in the 1600s, the heart symbol was the obvious choice for symbol to reflect the new holiday. The cross is most well known in its Christian context as a symbol of sacrifice and salvation in reference to Jesus's death by crucifixion upon a cross. Many wear this symbol as an indication of commitment to the Christian faith. The cross is also believed to protect wearers from the evil spirit.